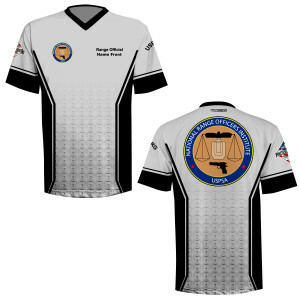 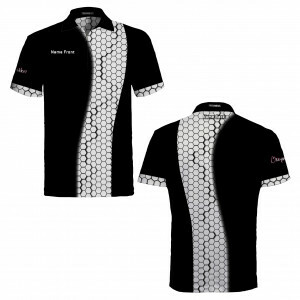 Official USPSA Range Officer jerseys. 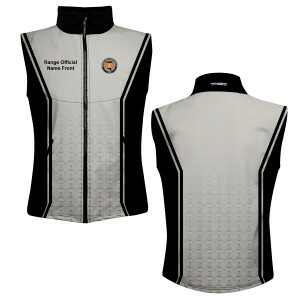 Please type your name for the front of the jersey exactly as you would like it presented. 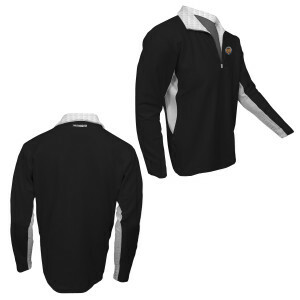 State or U.S. 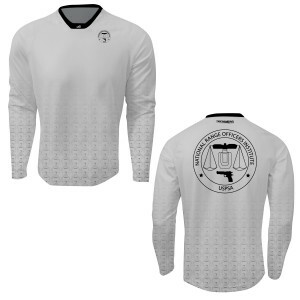 Flag option for the left sleeve. 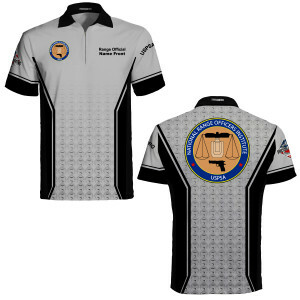 Password for the Shop to be obtained from the USPSA.